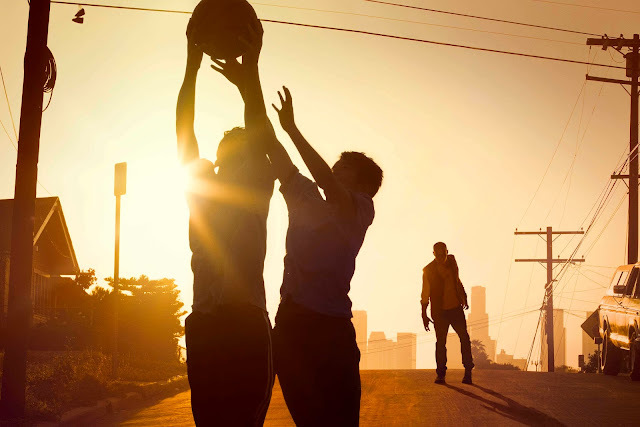 On this week's show we share our thoughts on the first half of the recently wrapped first season of Robert Kirkman & AMC's LA-based Walking Dead Spinoff, Fear the Walking Dead, which chronicles the opening moments of the zombie outbreak itself. With a new location and completely new set of characters, what does this new take on the fiction have to offer? And how can it distinguish itself from the mothership whilst remaining loyal to the Walking Dead brand? 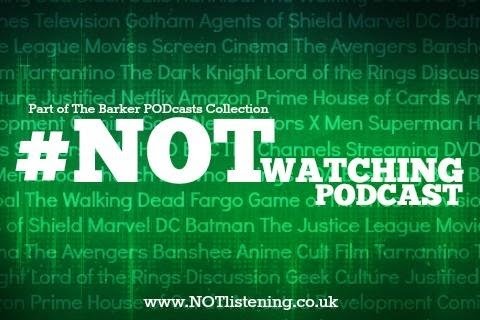 Listen on for our attempts at answering those questions & more in an especially undead edition of the #NOTwatching Podcast!